Windows 10, the next big Microsoft’s Windows operating system, has raised user’s expectations. For the past month select groups have had the chance to experiment with the technical preview. Even though the operating system will still be in development for the better part of next year, some professionals are forming opinions of what to expect from it. Based on the testing of the technical preview, what do businesses think of Windows 10 so far? Based on our preliminary testing, the Windows 10 Technical Preview looks to be on the right track. Our institution has bypassed Windows 8.x and is looking forward to testing and implementing Windows 10 once we confirm it’s compatibility with our systems. 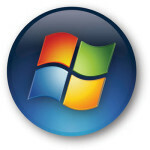 It’s great to be excited about a new version of Windows again.” – Chuck Elliott, CTO of Concord University. “It’s still very early, but it seems Microsoft have renewed their focus on business, a focus which has deteriorated over the last few years. 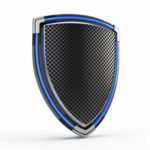 This is a very welcome change from my perspective.” – Michael Spears, CIO of NCCI Holdings. However, despite all of the positive comments from these CIOs, the new Windows hasn’t convinced them to immediately upgrade away from something that works. Many professionals are completely satisfied with the current state of their software and don’t wish to upgrade at the moment. Following this line of thinking several businesses continued to use Windows XP long after its expiration date, or at least right up until its end-of-support-date. 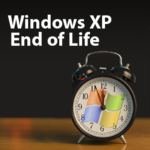 As the end-of-support date for Windows XP demonstrated, an unsupported system doesn’t necessarily convince users to upgrade away from it (though it inarguably should). When Windows 7 finally expires, users will have to decide whether or not to migrate to the latest Windows operating system, Windows 10. 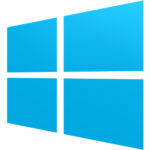 Will the new Windows system provide enough new content to convince users to make the switch? Considering that the Windows 7 end-of-support is several years from now (January 14, 2020) some businesses will hold off on upgrading to Windows 10 until it is absolutely necessary. After all, Windows 7 is entirely usable, and unless something changes drastically, businesses will keep using it. After investing a fair amount of time training and troubleshooting to get the end user up to speed on the new interface, there is no real increase in productivity to justify all the effort. Multiply that effort by several hundred or several thousand users and you’re looking at lost productivity and disruption of operations that does not make the investment viable. Obviously, some enterprises are going to be wary of the changes brought on by switching to a new operating system; but given the nature of end-of-support dates, change is inevitable. If businesses want to stay productive and secure while online, they will want to use the latest version of their operating system. 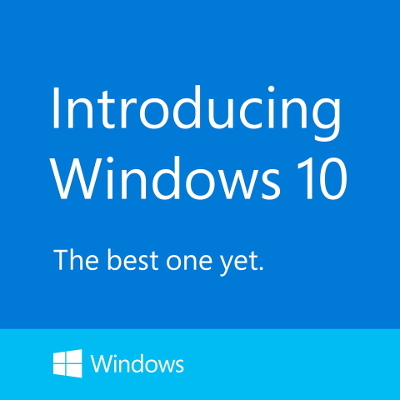 Have you downloaded the technical preview of Windows 10 yet? We’d love to hear what your thoughts are on this subject. Let us know in the comments.